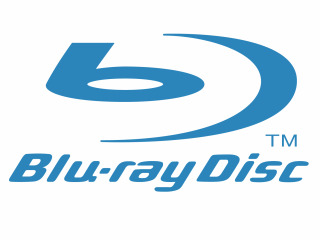 Toshiba has applied for membership of the Blu-ray Disc Association, with the electronics giant behind the rival HD DVD format finally confirming that it is about to introduce Blu-ray products. Although rumours have been growing about the move, Toshiba has issued a statement of intent, confirming that it has applied to join the BDA and make Blu-ray products, months on from the failure of HD DVD. "In light of recent growth in digital devices supporting the Blu-ray format, combined with market demand from consumers and retailers alike, Toshiba has decided to join the BDA," said the company in an official statement. "Toshiba aims to introduce digital products that support the Blu-ray format, including BD players and notebook PCs integrating BD drives, in the course of this year," it continued. "Details of the products, including the timing of regional launches, are now under consideration. "We will make announcements in due course." Although Toshiba and Microsoft threw their not-inconsiderable weight behind HD DVD, it became clear that Sony's Blu-ray would win out in the latest format war. Eventually, Toshiba confirmed that it would not persist with the doomed format, and now after months of planning, will join the Blu-ray camp to try to push the high-definition spinning media ahead of the Christmas period.